The 6th All in Print China will be held at SNIEC, Shanghai, 2016.10.18-22. 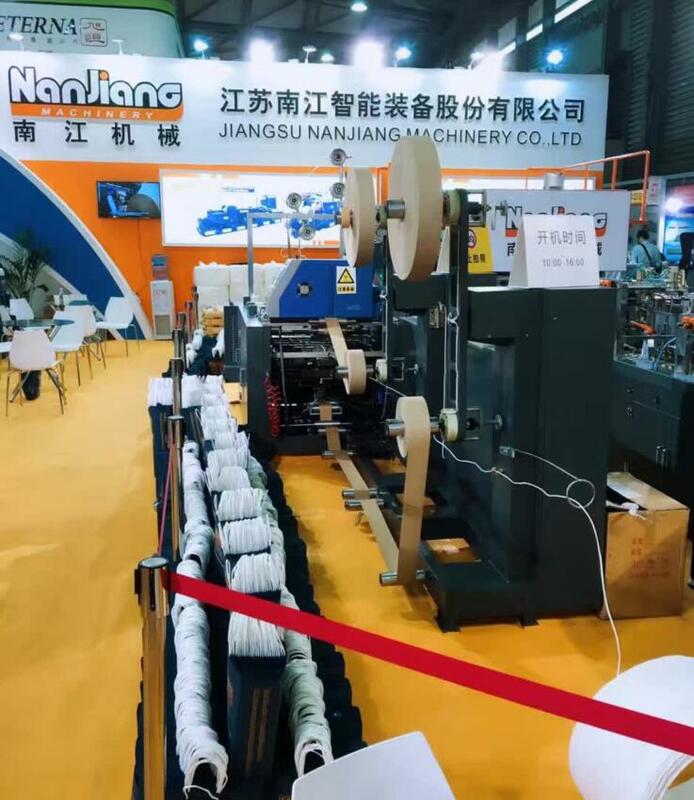 NANJIANG MACHINERY will have booth at N3-B025. We will show Fully automatic paper bag making machines to help our customers increase the level of automation and quality of paper bag making. We are looking forward to your visit and share the new machines with us.